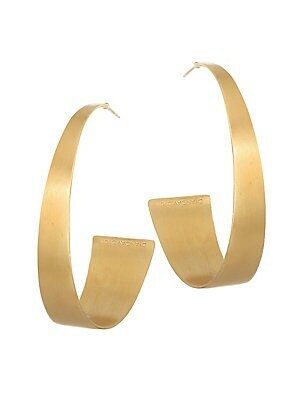 Architecturally-inspired hoop earrings with a square shape. 22K yellow goldplated Post back Made in Canada SIZE Diameter, about 2.5 Length, about 2.5. 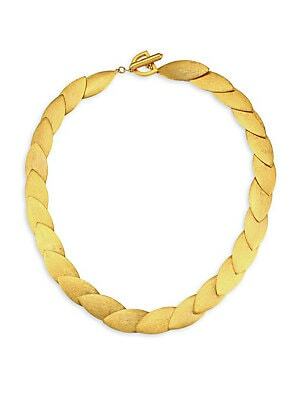 Fashion Jewelry - Trend Jewelry. Dean Davidson. Color: Gold. 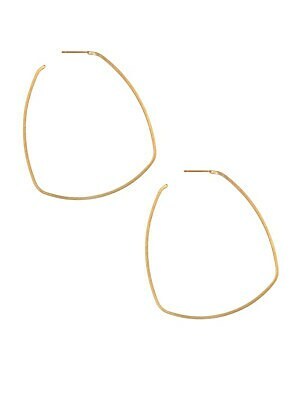 A tapered shape and brushed texture update our minimal hoop earrings. 22K yellow gold-plated brass Post back Made in Canada SIZE Diameter, about 2. Fashion Jewelry - Trend Jewelry. Dean Davidson. Color: Gold. 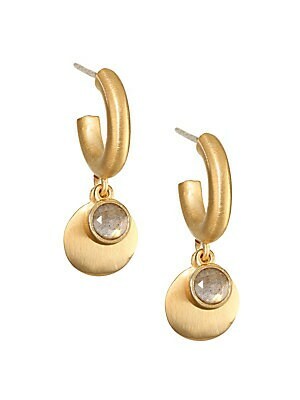 Balanced golden disc earrings with lotus-inspired cut gem. Labradorite 22K yellow gold-plated brass Ear wire Made in Canada SIZE Diameter, 1.5 Length, 1.75. Fashion Jewelry - Trend Jewelry. Dean Davidson. Color: Gold. 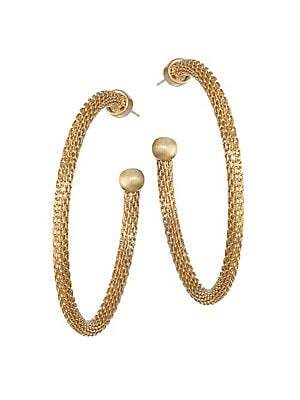 Beautifully detailed mesh hoops ending in a smooth ball. 22K gold-plated brass Post back Made in Canada SIZE Drop, 1.75". Fashion Jewelry - Trend Jewelry. Dean Davidson. Color: Gold. 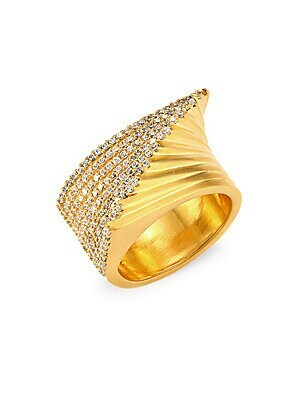 Brilliantly fanned golden ring with shimmering rows of pavé gemstones. White topaz 22K yellow goldplated Made in Canada SIZE Width, about 0.9. Fashion Jewelry - Trend Jewelry. Dean Davidson. Color: Gold. 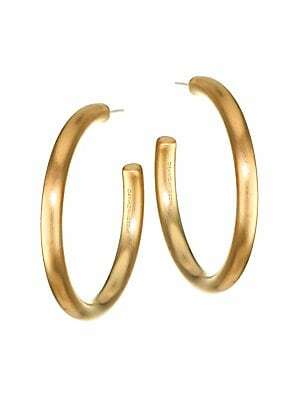 Brushed finish lends these hoop earrings a modern feel. 22K yellow goldplated brass Post back Made in Canada SIZE Drop, about 1.5". Fashion Jewelry - Trend Jewelry. Dean Davidson. Color: Gold. 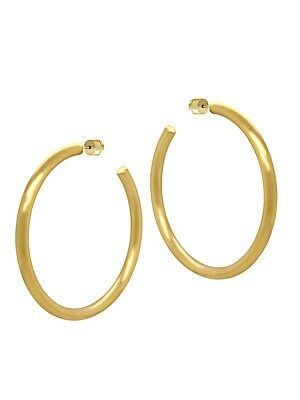 Brushed metal hoops with a soft, minimalist feel. 22K yellow goldplated Post back Made in Canada SIZE Diameter, about 2.5. Fashion Jewelry - Trend Jewelry. Dean Davidson. Color: Gold. 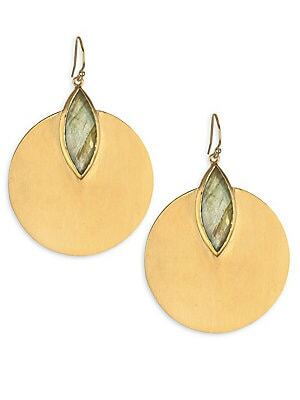 Charming hoop and drop combo earrings with labradorite accents. Labradorites 22K gold-plated brass Post back Made in Canada SIZE Drop, 1.25". Fashion Jewelry - Trend Jewelry. Dean Davidson. Color: Gold. Charming hoop and drop combo earrings with rainbow moonstone accents. 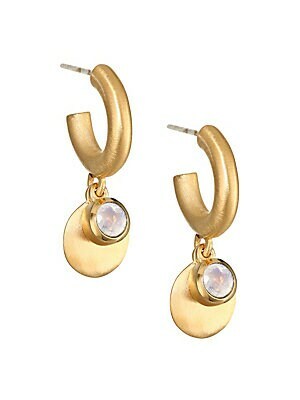 Rainbow moonstones 22K gold-plated brass Post back Made in Canada SIZE Drop, 1.25". Fashion Jewelry - Trend Jewelry. Dean Davidson. Color: Gold. Complex yet simple layered leaves in an elegant collar shape. 22K yellow gold-plated brass Toggle closure Made in Canada SIZE Length, about 17 Width, about 0.5. Fashion Jewelry - Trend Jewelry. Dean Davidson. Color: Gold.